For one, it's not about marijuana use. Yes, marijuana use has increased. Data from the National Survey on Drug Use and Health show that, in 2002, about 10 percent of adults reported using marijuana the previous year. By 2015, 13.5 percent reported using. But that increase is too small to have had much of an impact on attitudes. And it's not about older, more conservative Americans being replaced by younger generations who are more familiar with marijuana. Both younger and older people developed more liberal views about the legalization of marijuana at a similar pace over the last 30 years. In this way, changes in attitudes about marijuana legalization mirror recent increases in support for LGBTQ individuals. So what's going on? 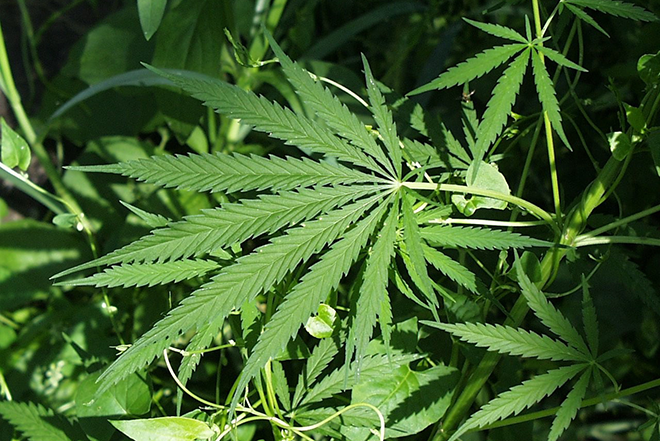 What has likely made the biggest difference is how the media has portrayed marijuana. Support for legalization began to increase shortly after the news media began to frame marijuana as a medical issue. In the late 1980s, the "war on drugs" and sentencing reform laws put a large number of young men, often black and Latino, behind bars for lengthy periods of time. As Americans started to feel the full social and economic effects of tough-on-crime initiatives, they reconsidered the problems with criminalizing marijuana. Because support for the legalization of marijuana and concerns about the harshness of the criminal justice system changed at about the same time, it's difficult to know what came first. Did concern about the harshness of the criminal justice system affect support for legalization - or vice versa? By contrast, the cause and effect is clearer with respect to the media framing of marijuana. The news media's portrayal of marijuana began to change shortly before the public did, suggesting that the media influenced support for the legalization of marijuana.